Across all these areas there were a total of 21,518 4-beds for sale compared to 17,390 2-beds, a difference of 23.7%. Cambridge and Rugby are the capitals of the crisis that is preventing retirees moving out of large houses in favour of smaller properties. In Cambridge there are 3.2 four-beds for every two-beds and in Rugby the ratio is three to one. 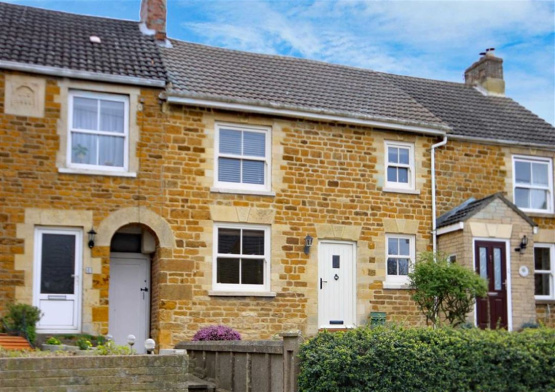 If you are looking for a smaller property to downsize, have a look at James Sellicks Estate Agents as we have a range of 2 bedroom properties available throughout Leicestershire. Thank you to https://www.mortgageintroducer.com/ for the Article.